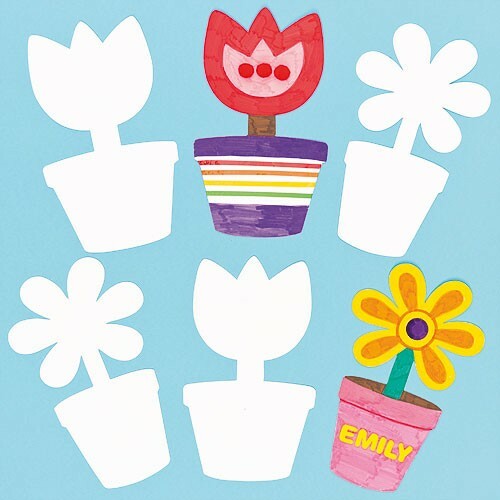 Blank flowerpot card shapes for kids to personalise. 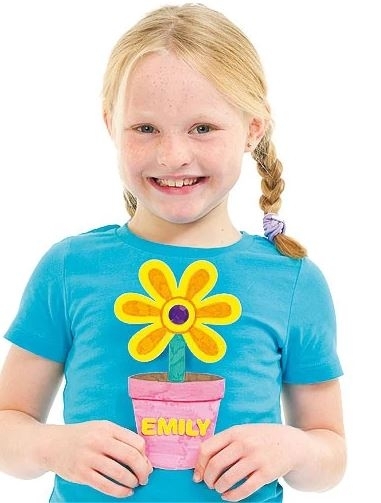 Decorate with paint, Deco pens, felt, tissue and stick-ons. 2 assorted. Size approx. 20cm.